Select the Gift Box of interest and fill out the form, we will reply as soon as possible. The most precious gift is the time to spend with the people of your life. Choose this gift box to give you free time to share with those you love, to go on holiday and fill your eyes and heart with new emotions. With this gift box, you give precious time to yourself and your loved ones with a dream holiday.
" The € 200.00 voucher is a gift with a default value that allows you to make a purchase in one of the MIRA Hotels. This value will be deducted from the booking confirmation and from the account of your stay. These conditions apply only to orders and transactions made through our site. A sincere culinary experience, to rediscover ancient flavors and make a journey into taste. Genuine and creative recipes prepared expertly by our chef. 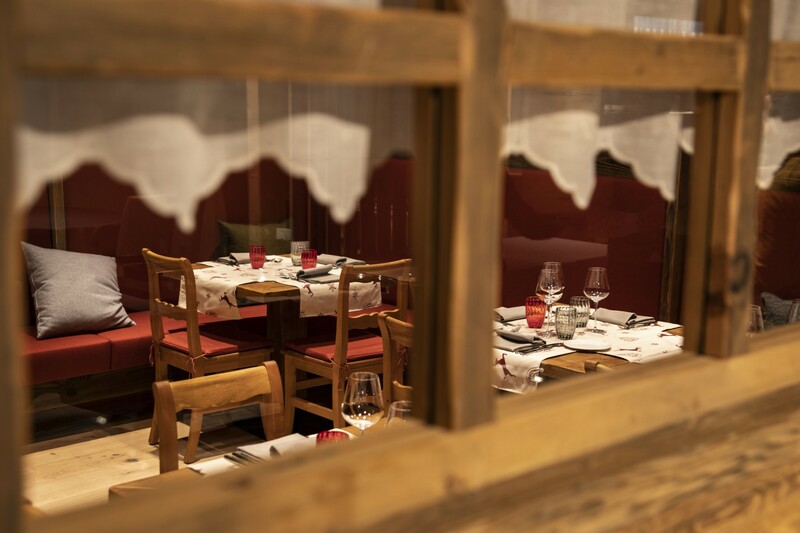 You could make a present or give yourself a gourmet couple dinner at the Restaurant Corno Bianco in Alagna Valsesia: savor our tasting menu and discover the flavors of Piedmont.
" The € 100.00 voucher is a gift of the predefined value that allows you to make a purchase at the Restaurant Corno Bianco in Alagna Valsesia. This value will be deducted from your dinner bill. The ideal gift for lovers of the most authentic flavors of Italian and regional tradition. 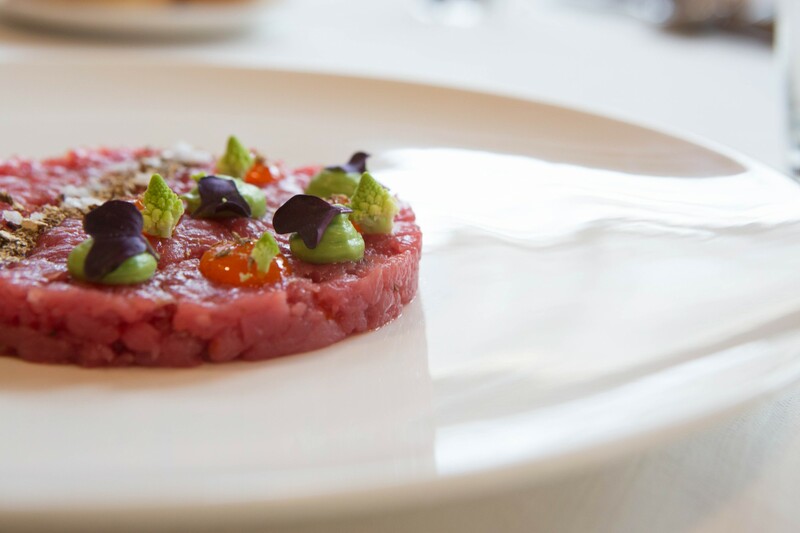 Delicous recipes, an elegant atmosphere and a genuine welcome are our perfect ingredients. Give or receive a gourmet couple dinner at the Terra Rossa Restaurant, in San Domenico di Varzo: try our tasting menu and let yourself be seduced by the flavors of Ossolana cuisine.
" The € 100.00 voucher is a gift of the predefined value that allows you to make a purchase at the Restaurant Terra Rossa in San Domenico di Varzo. This value will be deducted from your dinner bill. 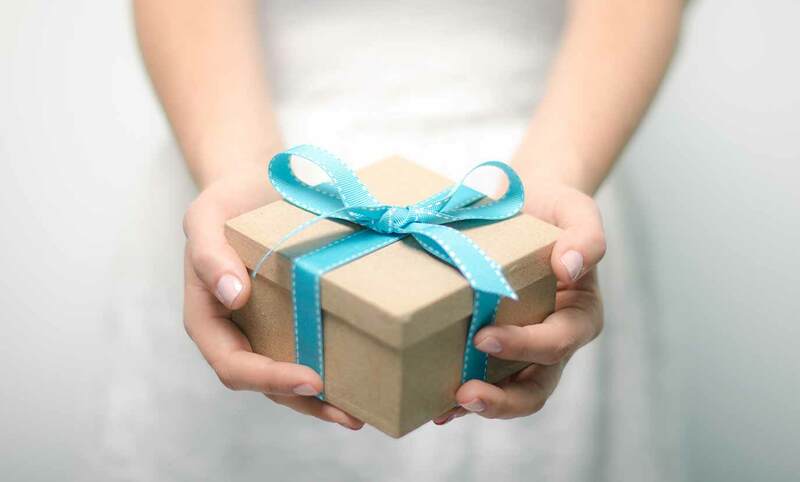 The gift box is valid for an entrance or a massage to the Acqua Bianca Wellness & Beauty at Alagna Experience Resort, at the foot of Monte Rosa. It is the perfect choice to give a wellness break in total relaxation, a magical moment, to be dedicated only to oneself. Perfect for those who dream of taking some time for themselves.
" The voucher of € 80.00 is a gift voucher of the default value that includes a free entry to the SPA and a 50-minute relaxation massage at Acqua Bianca Wellness & Beauty (Alagna Valsesia). Also includes a free wellness kit, upon deposit.